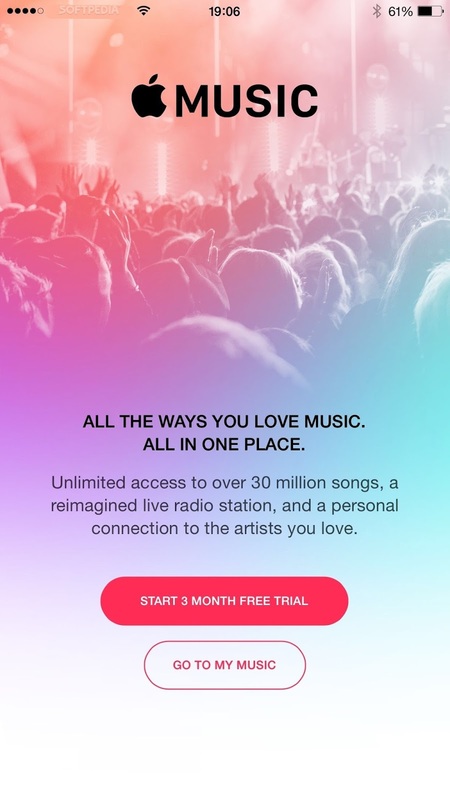 Apple has just started seeding the final version of the iOS 8.4 mobile operating system for iPhone, iPad, and iPod touch devices worldwide, a major release that includes the highly anticipated Apple Music service. 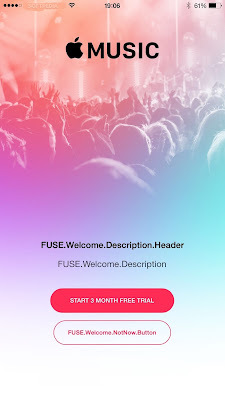 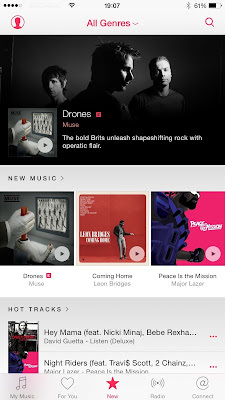 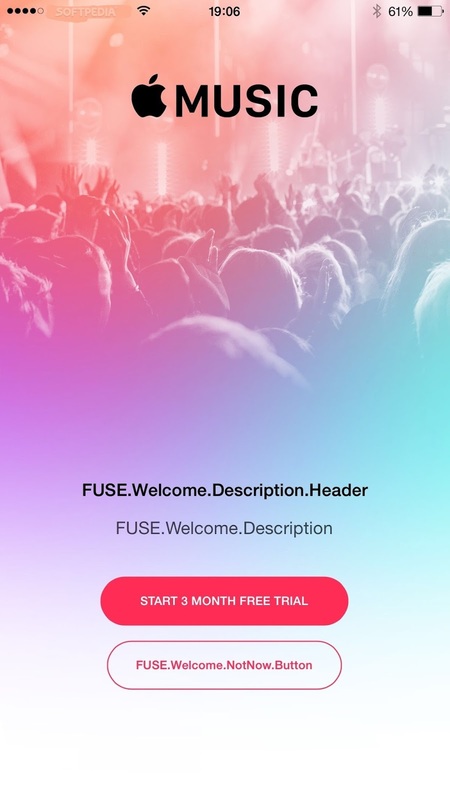 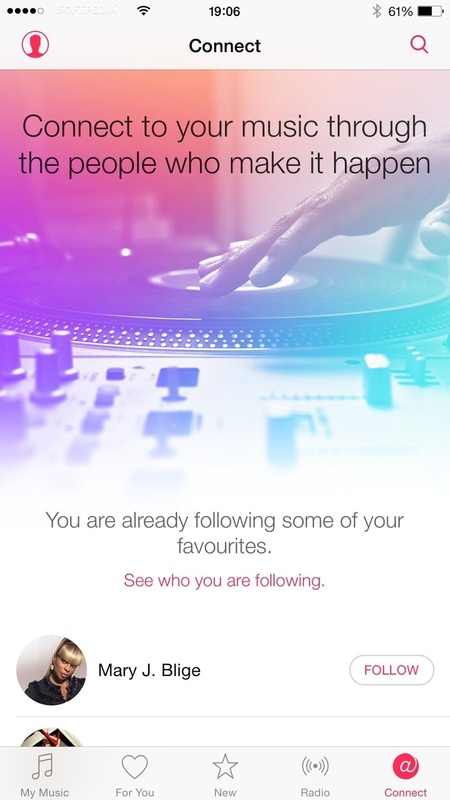 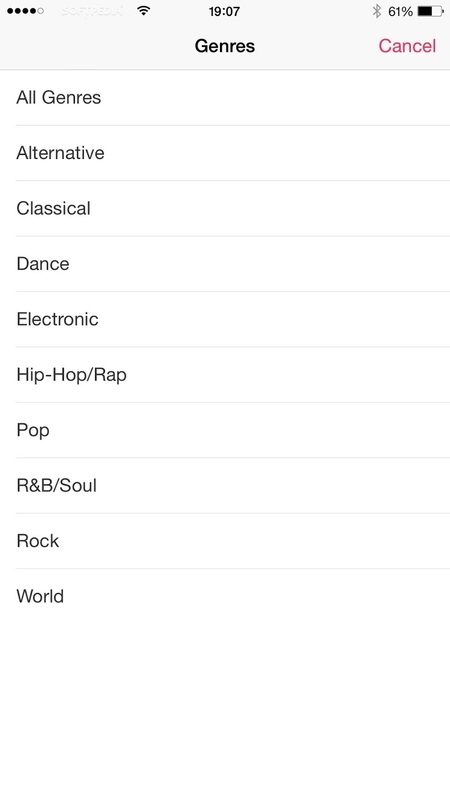 Unveiled earlier this month during Apple’s WWDC (Worldwide Developers Conference) 2015 event, Apple Music is here to offer you a revolutionary music streaming service, a 24/7 global radio, as well as a way for music fans to connect with their favorite artists more easily. 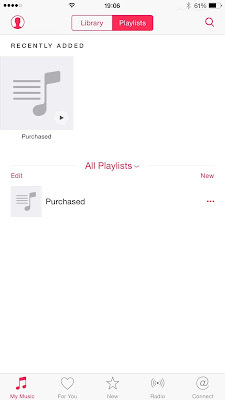 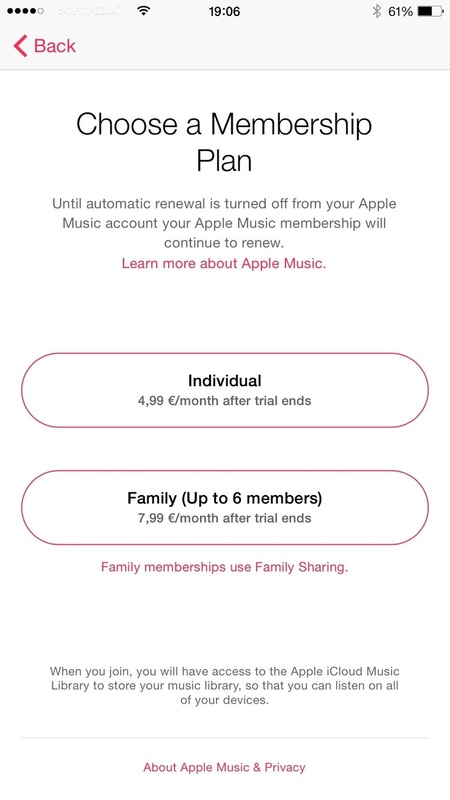 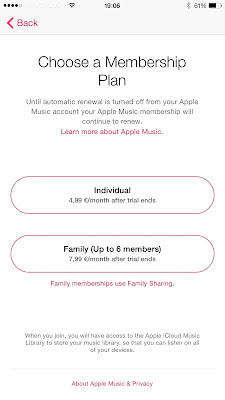 According to the internal release notes, which you can read by pressing the "Learn more" button under the iOS 8.4 update, by becoming an Apple Music member, you'll have access to millions of songs that you can listen to offline whenever you want. 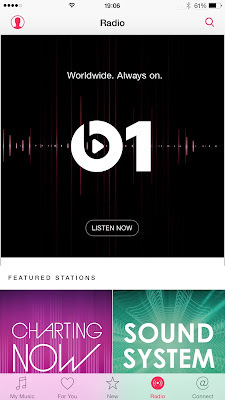 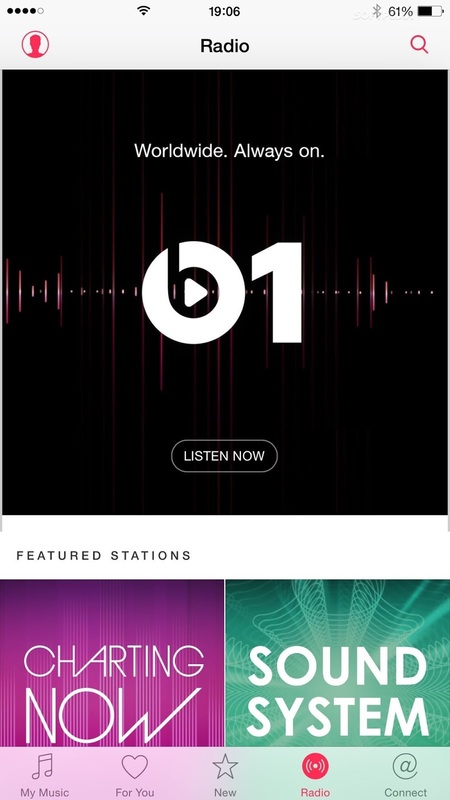 The new music service offers playlist and album recommendations that have been handpicked by Apple's music experts from all over the world, access to the latest and greatest new music, interviews, as well as exclusive radio shows on Beats 1. 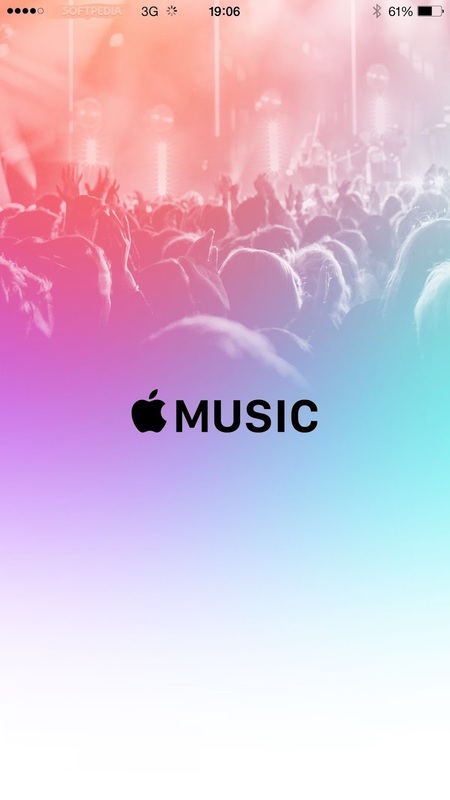 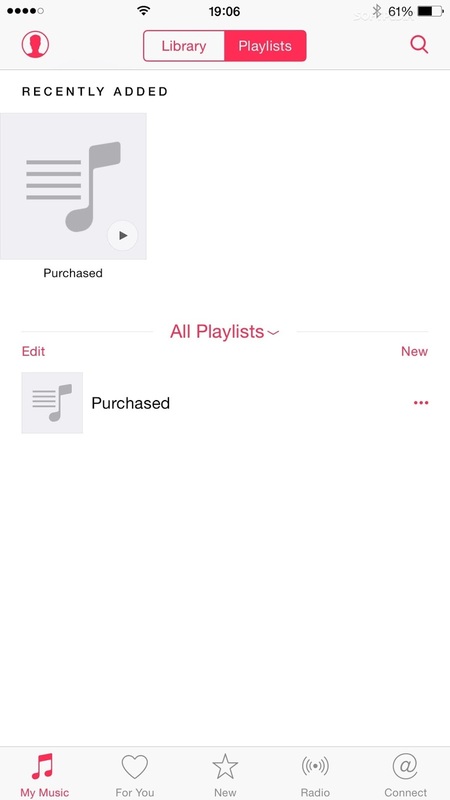 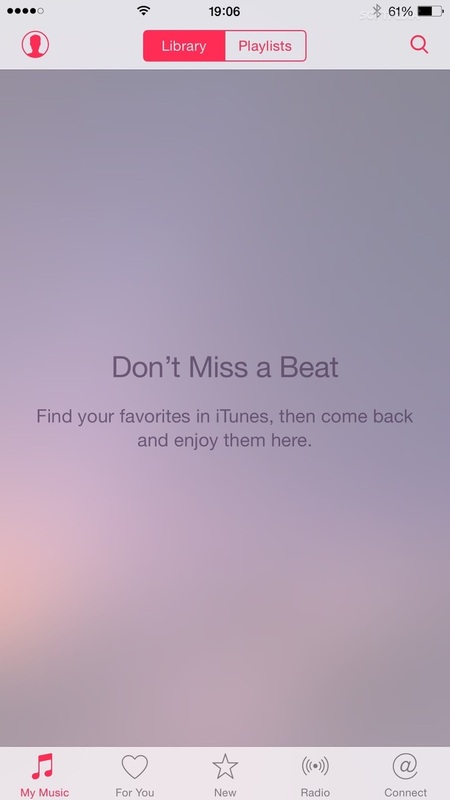 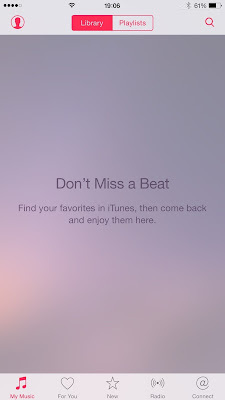 Apple Music members will also be able to share music, photos, and videos from their favorite artists. 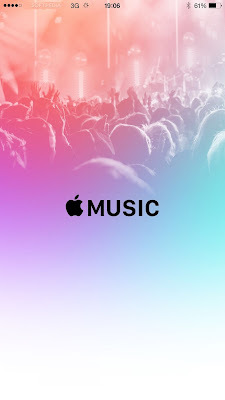 You can also join conversations with other fans and share your thoughts on the matter..
iOS 8.4 also introduces a redesigned Music app that boasts all-new features like MiniPlayer, Recently Added, Up Next, and many more. Please note that some features may or may not be available in your country. 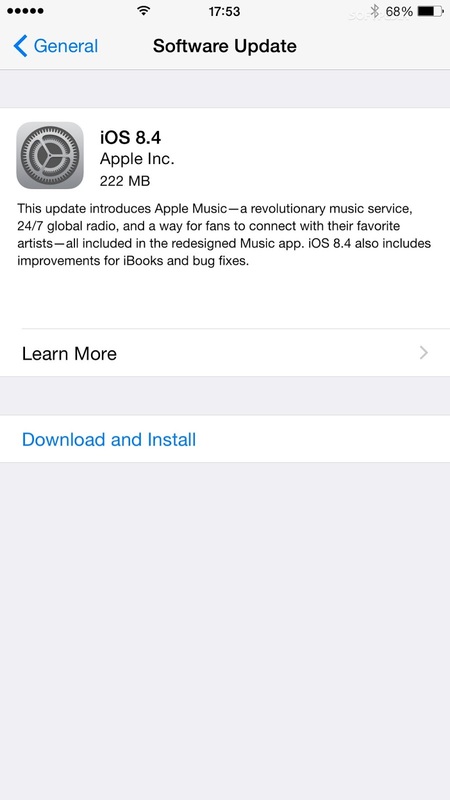 Moreover, iOS 8.4 brings various improvements to the iBooks app, such as the ability to browse, listen to, and download audiobooks from within the application, as well as a brand-new Now Playing feature designed specifically for audiobooks. 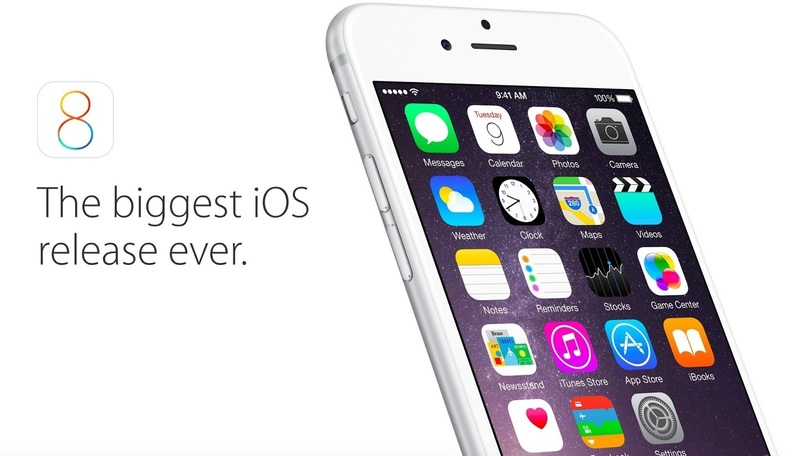 Among other under-the-hood improvements, iOS 8.4 addresses various issues that some users encountered with GPS accessories, repairs a problem with deleted Apple Watch apps, and fixes the famous iOS Messages app bug that could crash your device when a crafted text message with some specific Unicode characters was received.